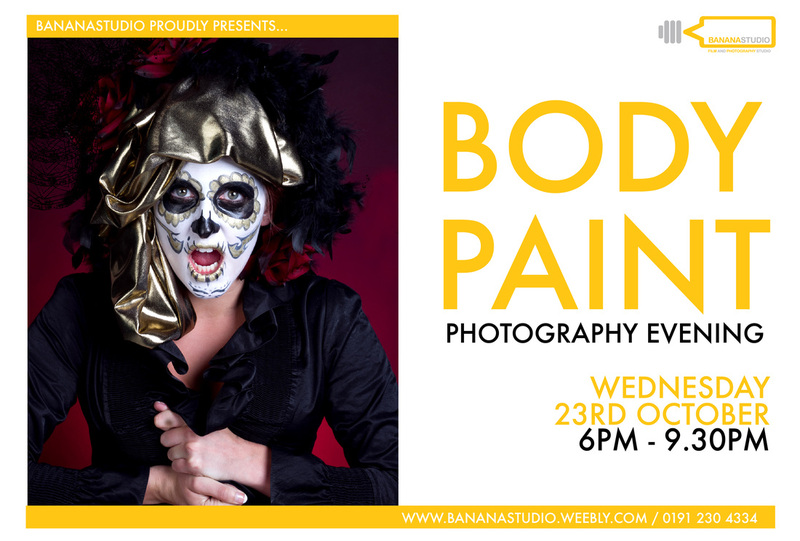 A fantastic mini workshop featuring some fantastic full bodypainting with our Bohomodels. This will sell out really fast...so book now to avoid missing this brilliant photography evening. The lighting set ups and styling will give some great shots for your portfolio.